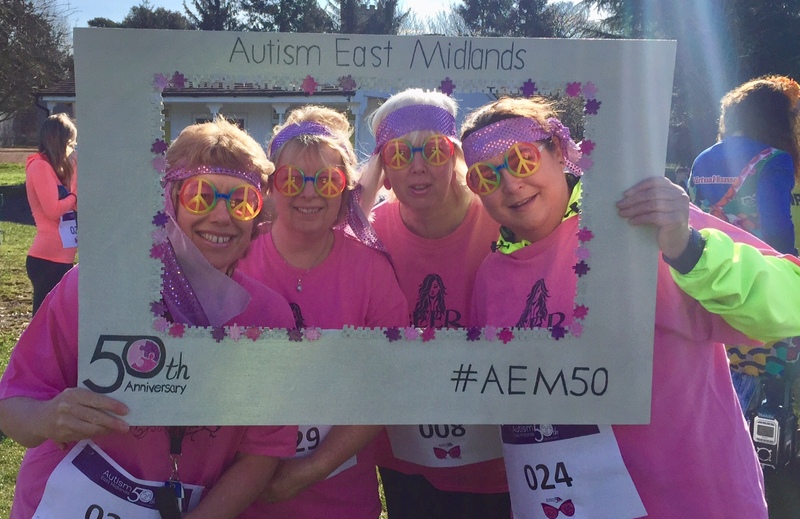 This year Autism East Midlands are celebrating their 50th Anniversary. The charity recently held a Retro Run at Kelham Hall and Country Park in Newark to mark the start of a year of celebrating and fundraising. With thirty-five runners taking part in the 5k run, invaluable funds were raised to support local people with autism and their families. Autism East Midlands, are the largest specialist autism charity in the East Midlands who have been dedicated to supporting people with autism since 1968. Throughout the year the charity will be holding a number of events and campaigns to raise funds and awareness for autism. Find out more at www.autismeastmidlands.org.uk and by keep up with the latest by following @AutismEastMids on Twitter.